Tusshar Kapoor has become father to a baby boy. 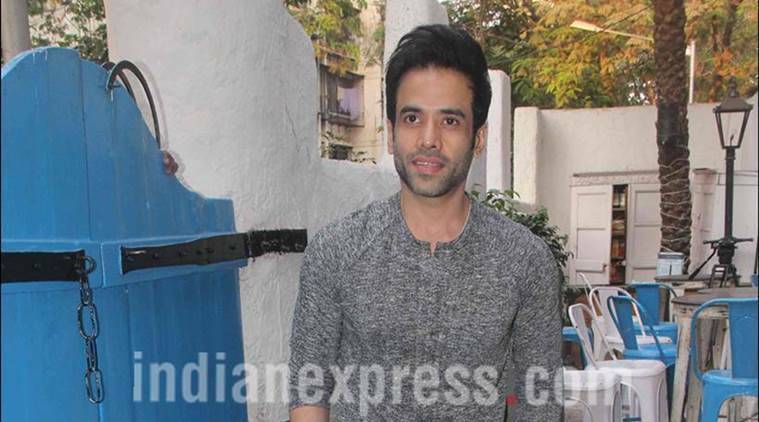 Tusshar Kapoor has become father to a baby boy, named the baby Laksshya. Tusshar Kapoor has become father to a baby boy. The actor – who is unmarried – fathered the new born through surrogacy using IVF. Elated at turning a single parent with the aid of medical technology at Jaslok Hospital in Mumbai, Tusshar is understandably ecstatic and has named the baby Laksshya. Confirming the development, Tusshar expressed his thanks when we rang him to congratulate him on becoming a dad.